For the first time ever ECOintention training will be provided in English in the USA this October. This is the practice I describe in some detail in the Volution dissertation. You can find out more online here and register here. Here is an article that has been brewing for a while about what I see as a critical missing piece in approaches to transitions and transformation. Feel free to share it around! 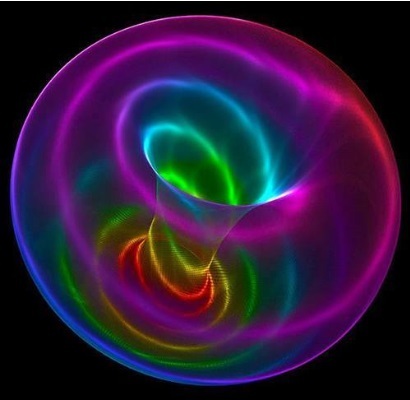 The next immersive version of the Introduction to Energetics course will be starting on May 7th. I have just completed a new online course aiming to give people an introduction to understanding and working with energetics in large-scale systems. In the conclusion, I share what I have learned, the further research that I see ahead, and other potential next steps. The Abstract summarises the core thesis. The Introduction introduces definitions of language I use, frames the context, and describes the purpose and process of the research, as well as the core thesis. There are practices, documented by the wisdom traditions and today's progressive scientists, as well as implemented by current communities, that can be used to work with all dimensions of this volution process (beyond only the part of the spectrum that most of us can see). This section looks at both the implications at the individual as well as the collective level, starting with the individual level, within the context of the collective. 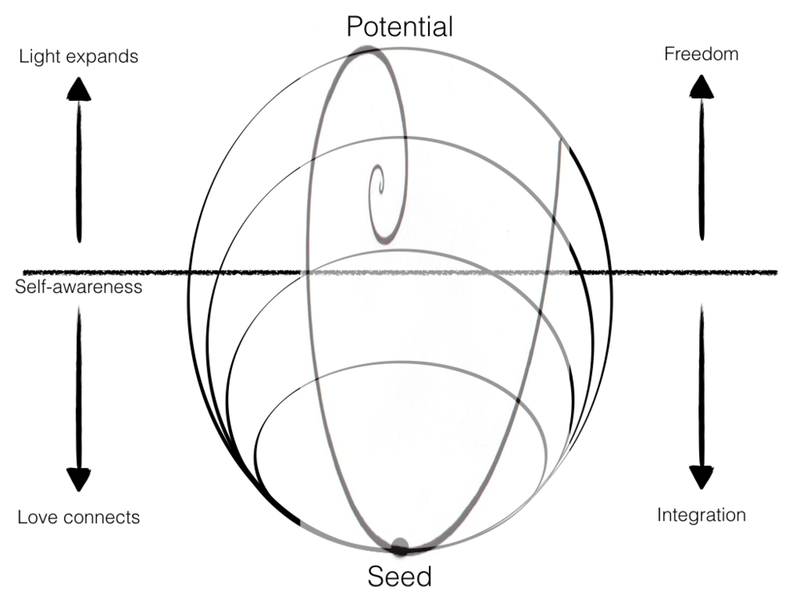 This fourth section goes into more detail on the phases of growth within a holographic torus-like entity as it moves from seed to fruit. I have chosen to explore this through the lens of eight phases, as an octave.